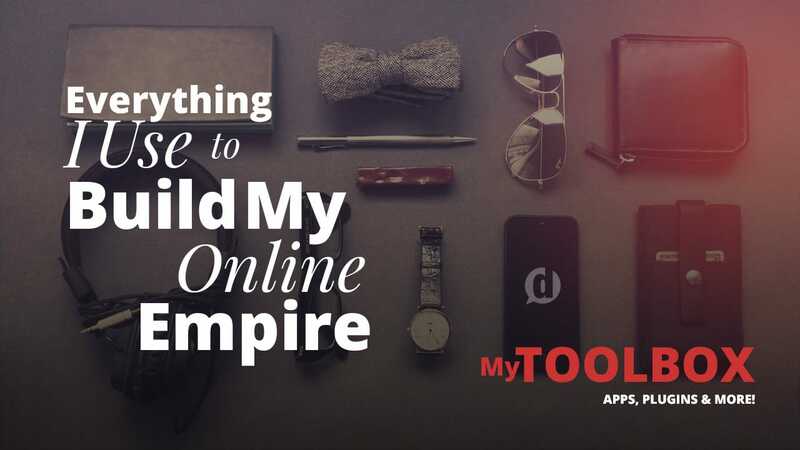 This is a look inside everything that allows me to continue building and maintaining my online empire. Well, maybe it’s not quite an empire just yet, but a guy can dream. Everything listed below is a product or service I currently use or have used in the past. Some of the links below may be affiliate links meaning if you end up buying the product or service after clicking the link I will get a small commission from it. The commission comes at no additional cost to you. I only recommend products and services which I have experience with and have found to be a helpful or critical part of my work and play. In order to have a website, you first need somewhere to host it. For me, I only trust one web hosting provider for all my web properties and that’s Cloudways. Lightning-fast, reliable, and hassle-free WordPress hosting for bloggers and business owners. Full Disclosure: At no additional cost to you, when you click this link and make a purchase we will earn a commission. Now, Cloudways may be a bit overkill for those just getting started, and in that case, I recommend either Bluehost or HostGator. They’re two of the longest standing, and most trusted hosting companies around. 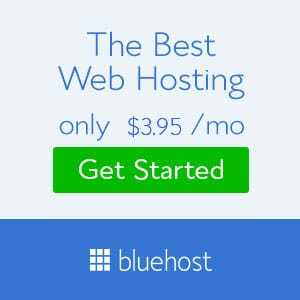 One of the most trusted hosting companies, recommended by people like Michael Hyatt and Pat Flynn. 1-click WordPress installs and 24/7 support. 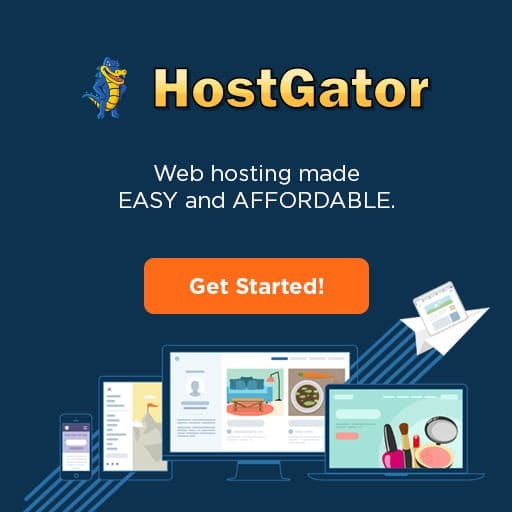 If you’re really just looking for the lowest-cost solution to get you up and running, then Hostgator is the way to go. You can even use my discount code at checkout to get 60% off! Use code DUSTINSIXTY at Hostgator. The lowest-cost hosting you can get. 24/7 support, 1-click WordPress installs, and a free domain name. Use code DUSTINSIXTY to get 60% off! There are tons of themes out there, and most of them are garbage. Bloated, clunky, and not optimized to do what really matters. 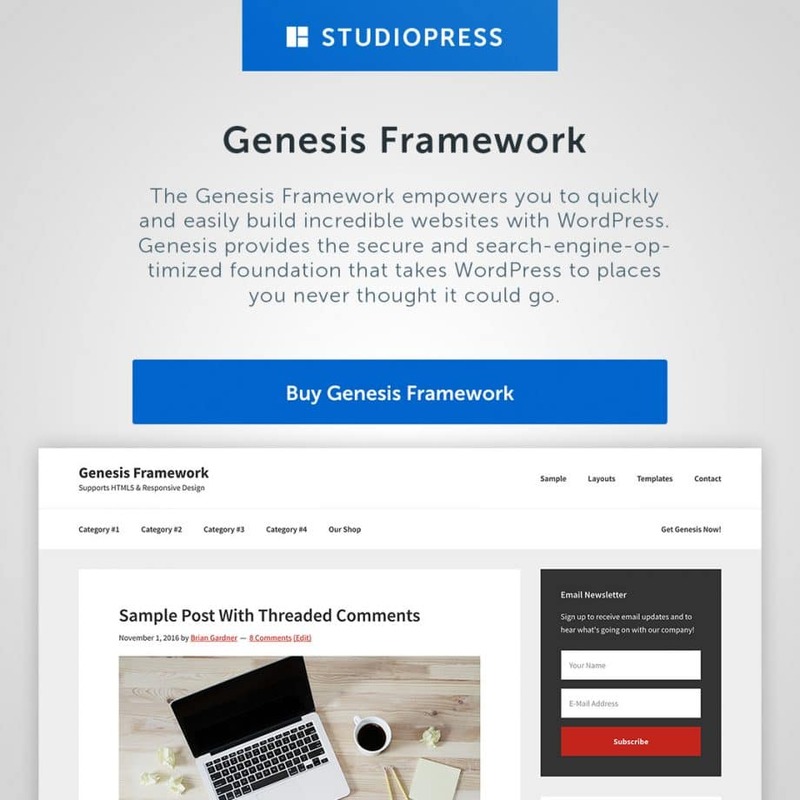 So, when it comes to designing sites, there is only one WordPress theme framework that I use and recommend: Genesis Theme. The Genesis Framework empowers you to quickly and easily build incredible websites with WordPress. It’s the only theme I recommend. Once you have a website built, now you need to make sure you have a number of things in place to meet your goals. For me, those goals are traffic and conversions. And there are a handful of plugins that help me accomplish this. In order to boost my traffic from social media I make it dead simple for my readers to share my content in the most optimized way possible. To do this I use Social Warfare. 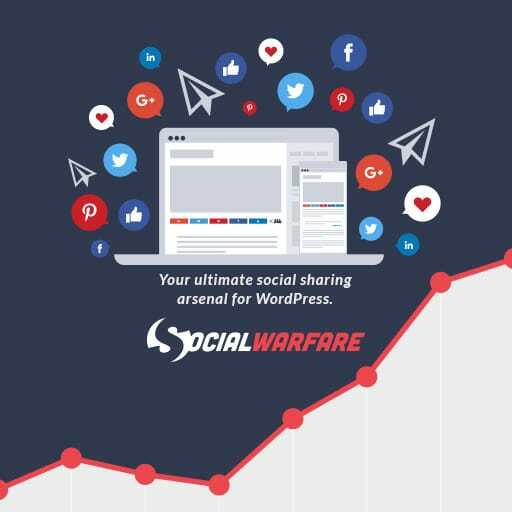 Social Warfare – Pro is the most powerful social sharing plugin available for WordPress. Used by industry experts and professional bloggers. Fulldisclosure: I also happen to be one of the co-founders. ? When someone visits my site, my ultimate goal is to get them on my email list. To help me do that I use Optin Monster. 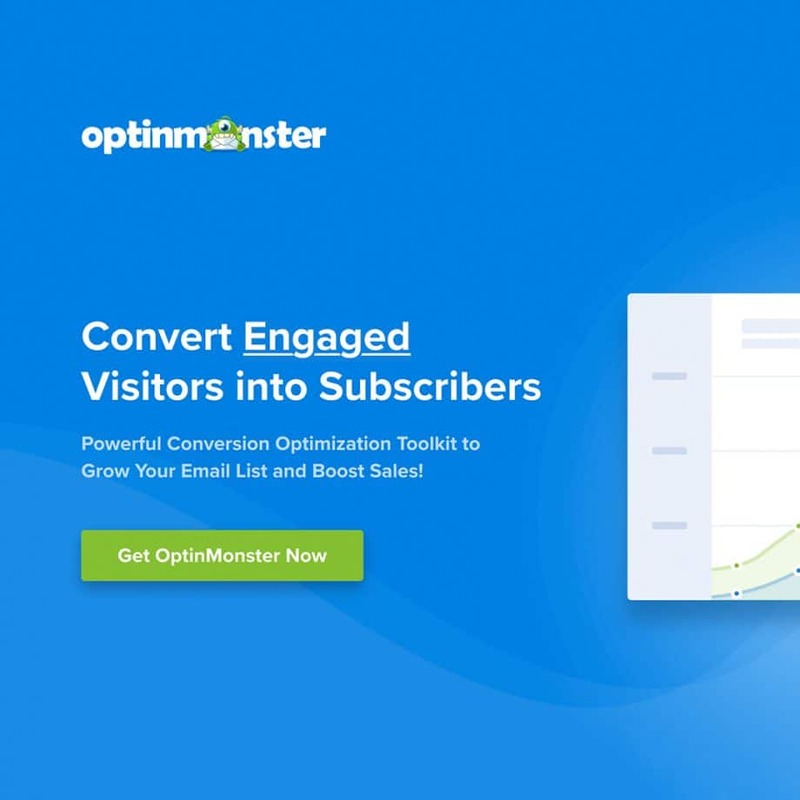 The most powerful conversion optimization toolkit to grow your email list and boost sales. Every website needs to have forms. Contact forms, opt-in forms, surveys, and the like. For this, I use Ninja Forms. 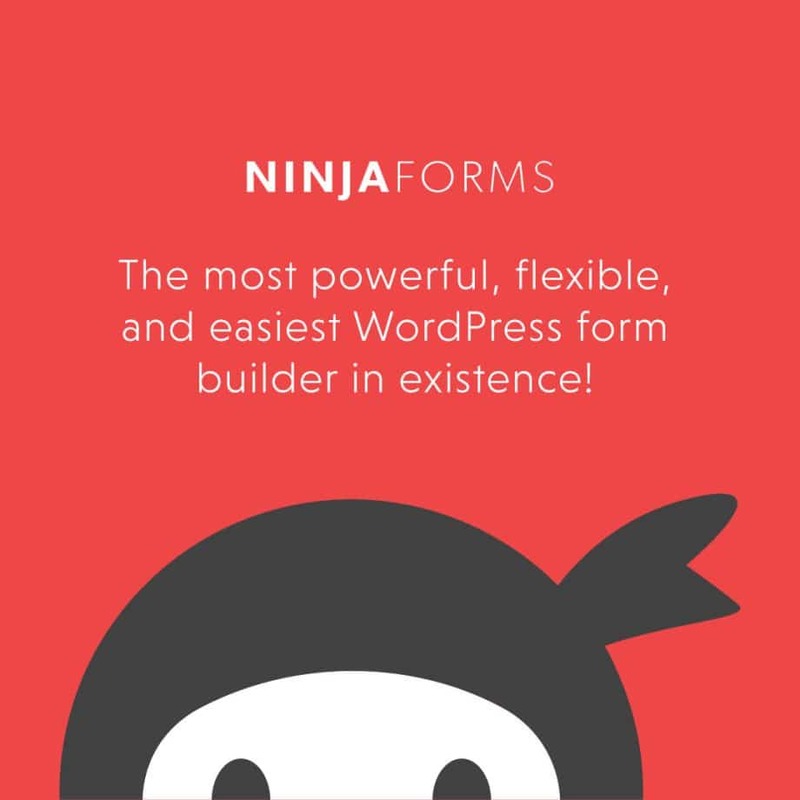 The most powerful, flexible, and easiest-to-use WordPress form builder in existence. You want your website to load fast. If it doesn’t visitors will leave, and it could also hurt your SEO. That’s why I use WP Rocket. Easy to install, and effective results out of the box. 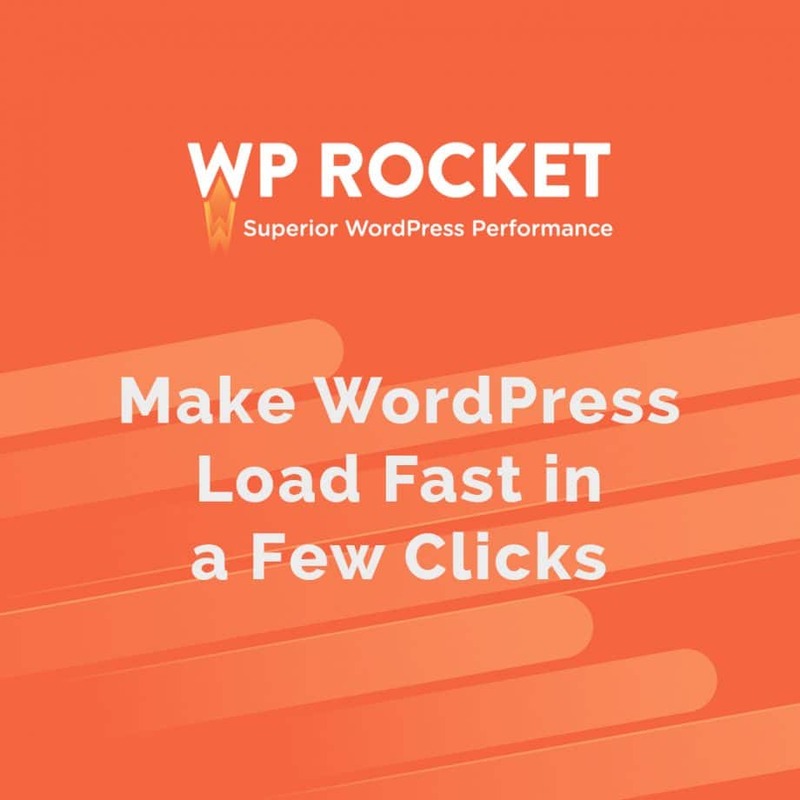 Make your WordPress site load fast with this extremely powerful plugin. Works out of the box and also has plenty of fine-tuning tools. 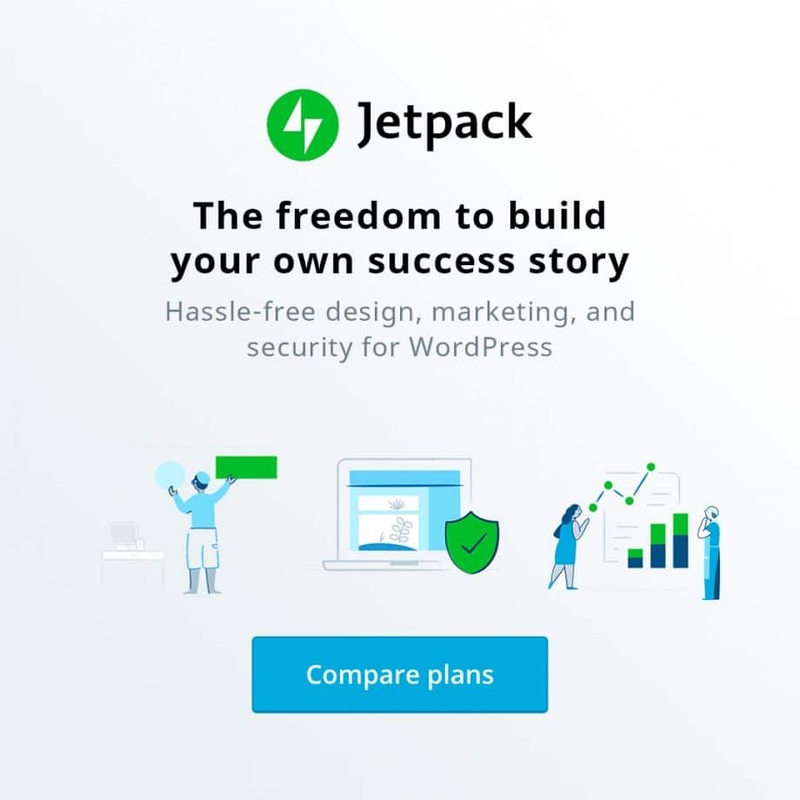 Typically my first install on a WordPress site is Jetpack. It includes a suite of features that are helpful and it’s built by the makers of WordPress themselves. The ultimate suite of tools for starting out your WordPress site right. The #1 plugin all beginners should install immediately. Your email list is probably the most valuable asset you can build as a blogger. 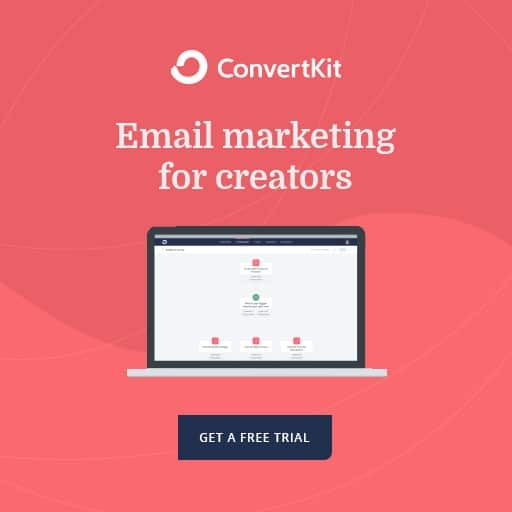 After trying out many different email marketing systems, I’ve found that ConvertKit is the easiest to use and most powerful. The easiest-to-use email marketing for professional bloggers. Everything you need to grow your email list and more. The above tools are definitely the most crucial in my day-to-day. Below is the laundry list of other tools, apps, and items that help me do what I do. These are things that are physical tools that I use regularly that I couldn’t do my job without. Next Level Apparel for Red V-Neck t-shirts. These are the apps that I use on either my iMac or MacBook Pro. Typora for writing blog posts in beautiful Markdown format. Evernote for idea capture and development. Toggl for Pomodoro and time tracking. Todoist for to-do lists and project management. Notion for editorial planning, wikis, and documentation. And in case you missed my post about the Best Mobile Apps to Create Visual Content, it also contains some great mobile apps that I use. These are apps that I use on the web to accomplish various tasks. Bit.ly with my own custom short URL for all link shortening. Agorapulse for social media management. BuzzSumo for content trends, analysis, and social listening. LastPass because, like everyone, I have too many places to log in. Brand24 for deep social listening. Loom for super simple screen recording. CoSchedule – for taking my content editorial calendar to the next level. And that’s it for now. I’ll do my best to keep updating this page and making it better. If you have any suggestions, comments or questions about my current tools (or have a tool you recommend) I’d love to hear from you! Drop me a line on Twitter!